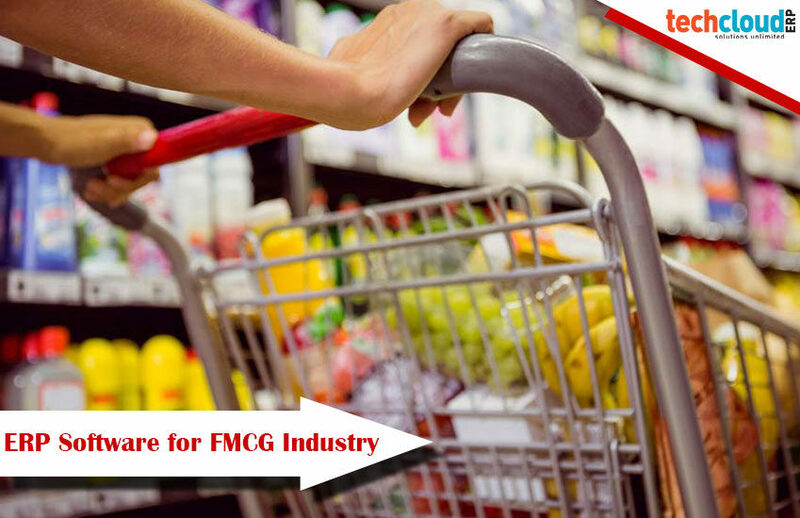 Fast Moving Consumer Goods or FMCG is a type of industry that provide everyday needs which includes some amount of products of daily supplies. The challenge in FMCG Industry is to build fidelity by customer engagement. Therefore the information of stocks on the allegiance and timely delivery is the key to success. 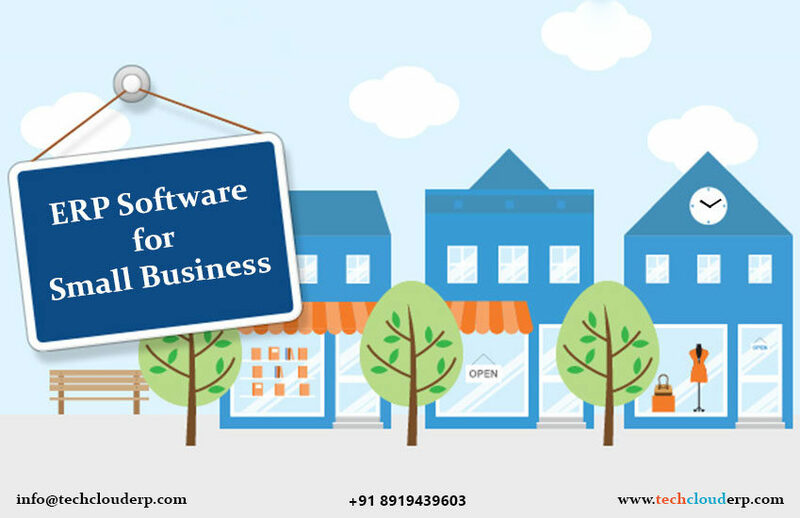 There should be an excellent software to deliver a highly personalized experience to the consumers by providing the different products on the rows for them to make choices. Giving customer preferences with timely and accurate products and providing a constant effort for quality product development and production planning for FMCG Industries. 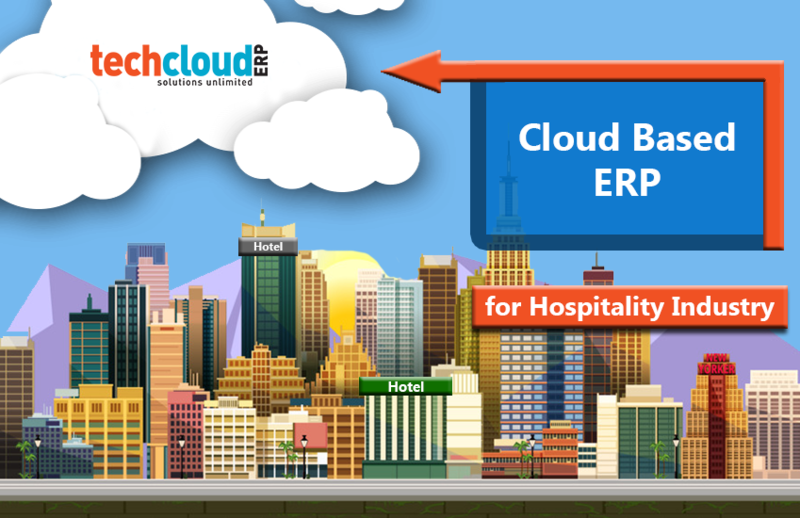 Tech Cloud ERP help FMCG’s in anticipating, planning and managing the demand for innovative consumer goods and to exceed the expectations of even the most refined customers. 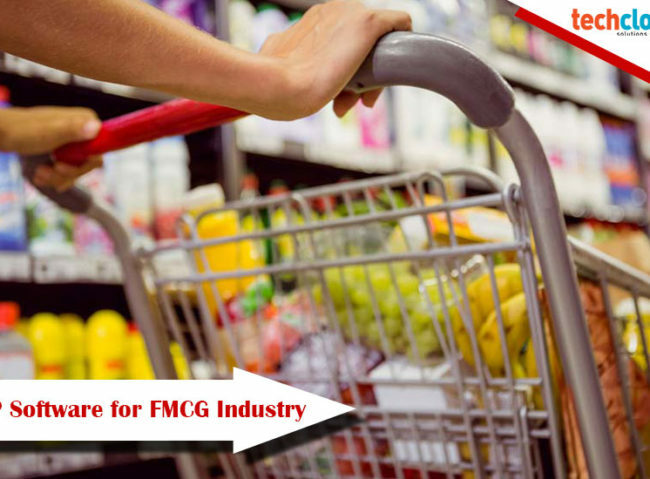 FMCG industries also have many conventional products which have the effective understanding of demographics and geographic information’s for the distribution. 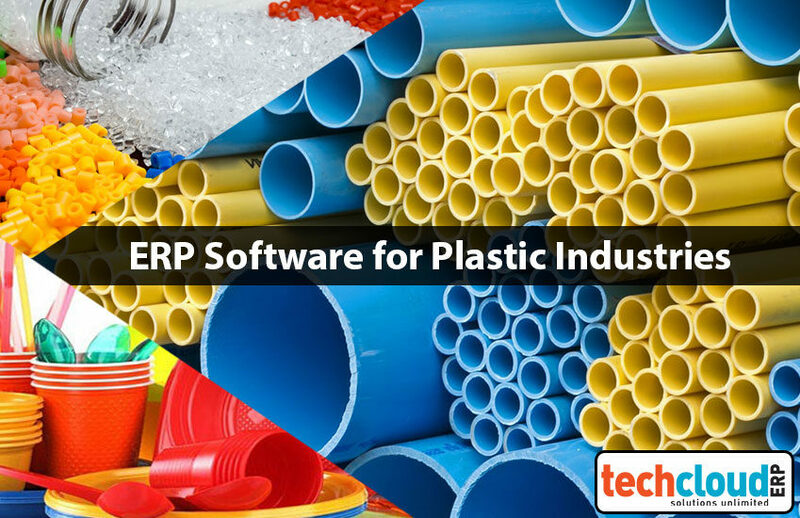 With excellent analytical MIS Reports Tech Cloud ERP helps their users to find out easily which type of products are selling in which areas, fluctuations and consumer preferences. This reports helps the organization to plan better for growth. Backward and forward planning with capacity utilization provides required tools to plan better fulfillment of demand. 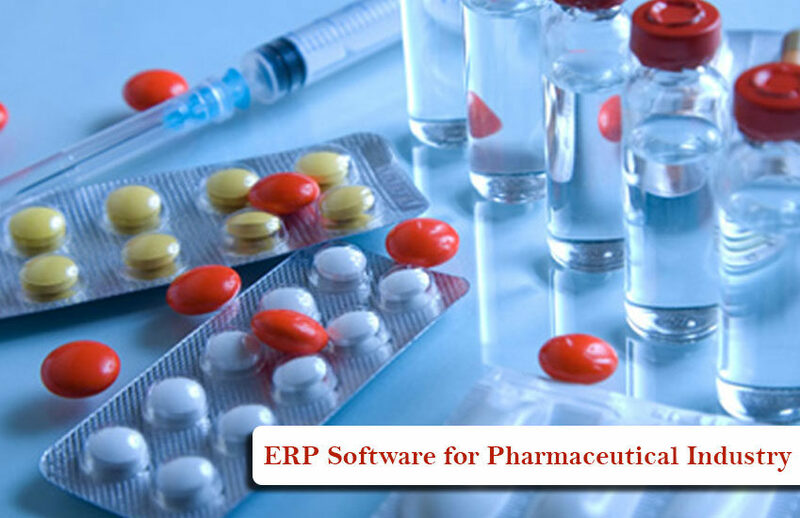 Tech Cloud ERP software for FMCG industry in India is an end-to-end distribution management software that goes more the usual resource planning to provide budget planning from Sales to Purchase to Finance, Customer Relationship Management, Product Management, Supply Chain Management, Financial Management etc. 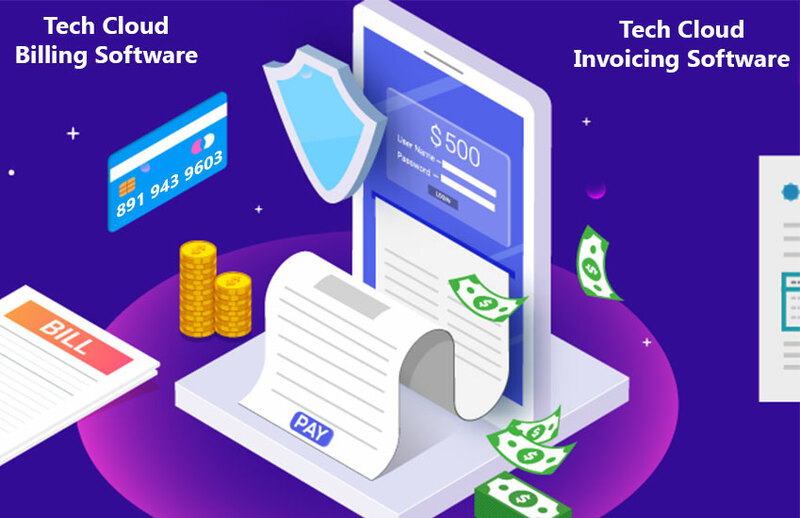 Generally cloud based ERP software quickly transforms your organization from an unorganized data-driven to an information-driven organization. 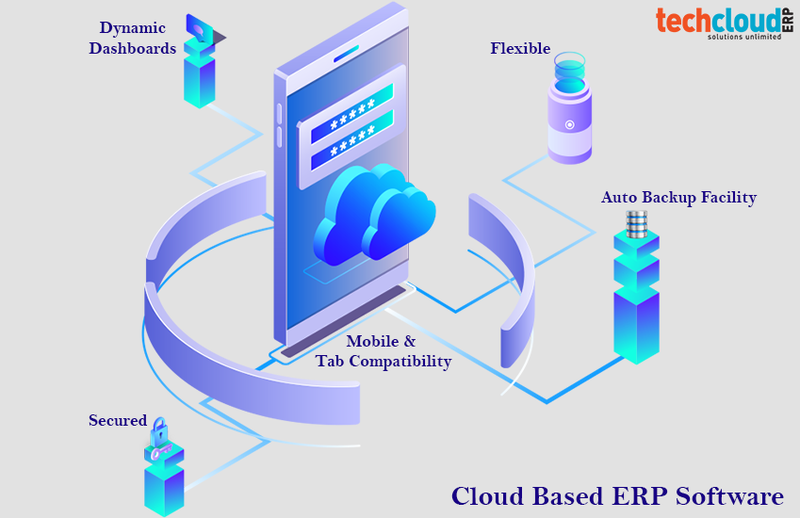 Cloud ERP software for FMCG provides an unique database where all the business transactions were entered, recorded, processed, monitored and reported. 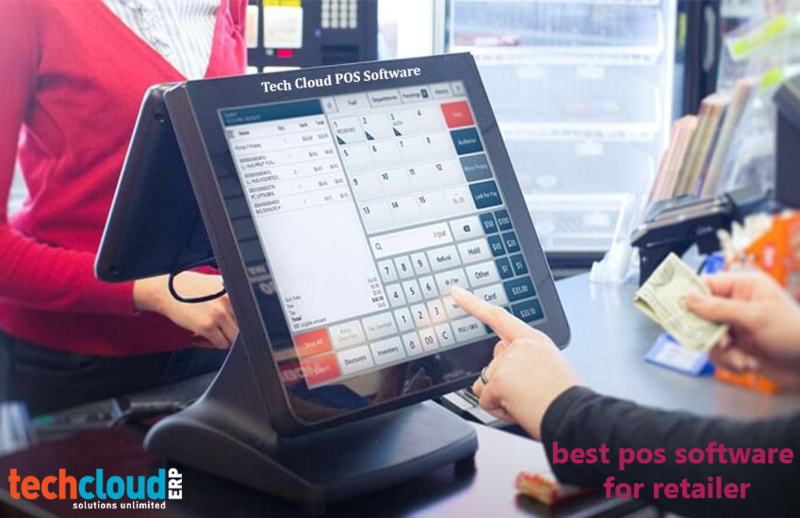 Make a huge view of the business that encompasses all functions and departments easily. Reduces errors caused by human power. Provides centralized databased, with that one can track all the departments/branches/companies from a single platform. Gets analytical reports of all the functions. Helps in tracking stocks (in & out). 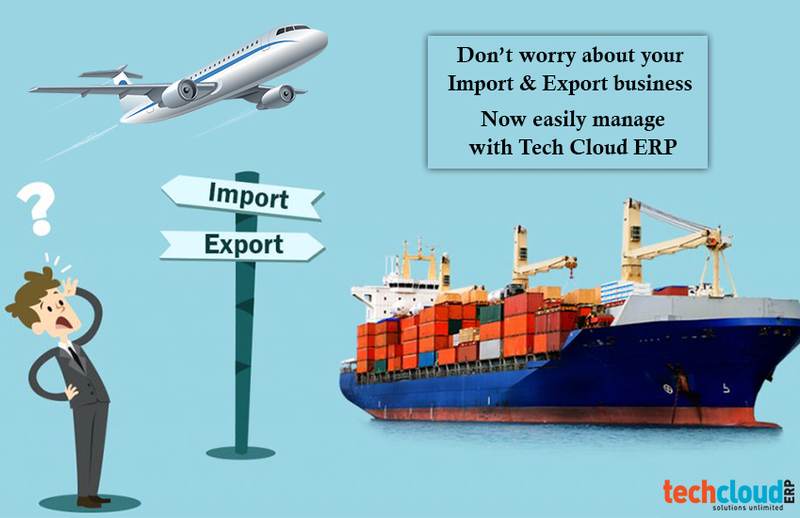 Basically Tech Cloud ERP is a cloud based ERP software, data of all stores and warehouses can be manageable easily over the internet.